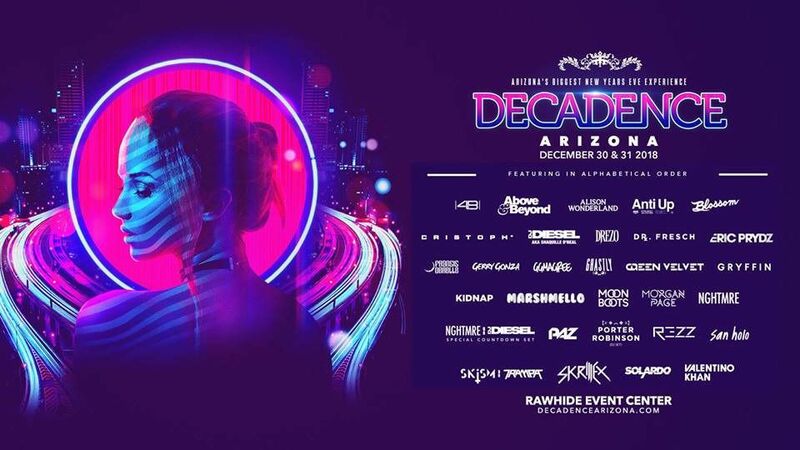 Let’s meetup for Decadence Arizona! Event is 2 days. Add 1 hour for MST.